Editing. Travel and Adventure. 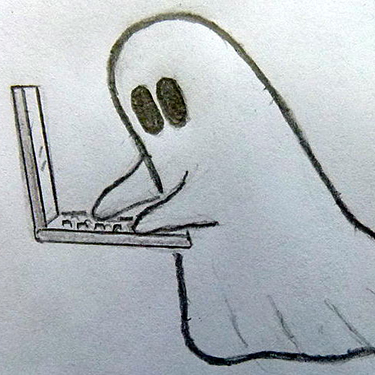 Ghostwriting. Reviews. I offer editing services for fiction and nonfiction writers, as well as pitch consultation for freelance writers. I love working with beginning writers. We all start somewhere. Have a story you’ve been too afraid to show anyone? Send it my way! I will read your manuscript and send back an editorial letter, offering suggestions on how to improve plot, scene, character, and so on. Limited copyedits included. For an additional fee, I offer publication advice, discussing publishing goals and where you might publish your piece. Contact me at bethracox@gmail.com for rates and more info. My work as a ghostwriter has been published in high-profile periodicals, with a focus in business and lifestyle. You know the deal—I can't actually tell you what I've written or where I've been published, but I'll share what I can. I’ve ghostwritten for a number of different clients in various business verticals. I work with my clients to match their voice, creating personalized content. Contact me at bethracox@gmail.com for more info.